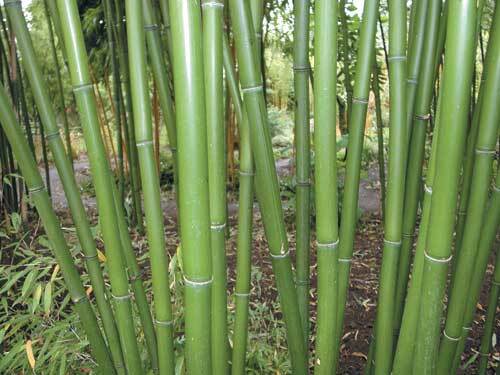 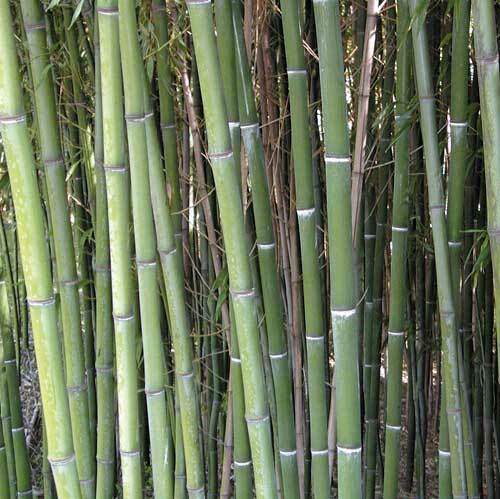 Description: Considered one of the hardiest Phyllostachys species. 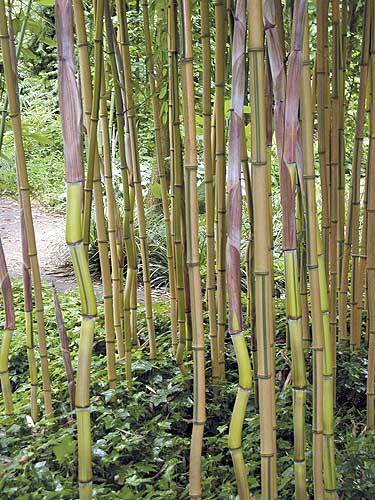 Culms are olive-green with powdery-white rings beneath each node. 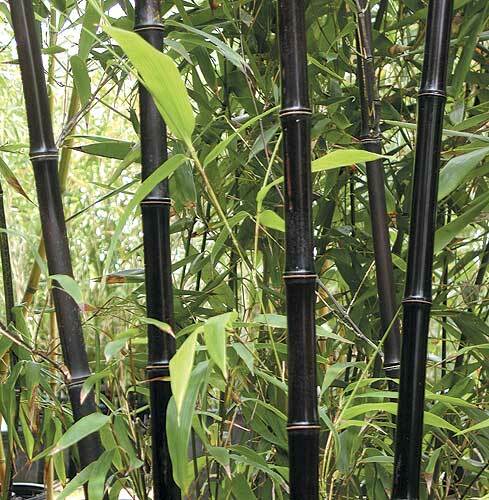 A tall, upright bamboo for tough conditions.